Norton Antivirus Basic: What's the Catch? Symantec is known as the global leader of next generation cyber security. Symantec was founded in April 1982 in Sunnyvale, CA and has secured a place in fortune 500 companies around the world. With over 13,000 employees and more than 2,000 global partners, this company has built an empire of $4 Billion revenue as per FY2017 review. President and CEO Greg Clark says, Symantec is world’s leading cyber security company enabling people, organizations and government to secure their precious data wherever it lives. 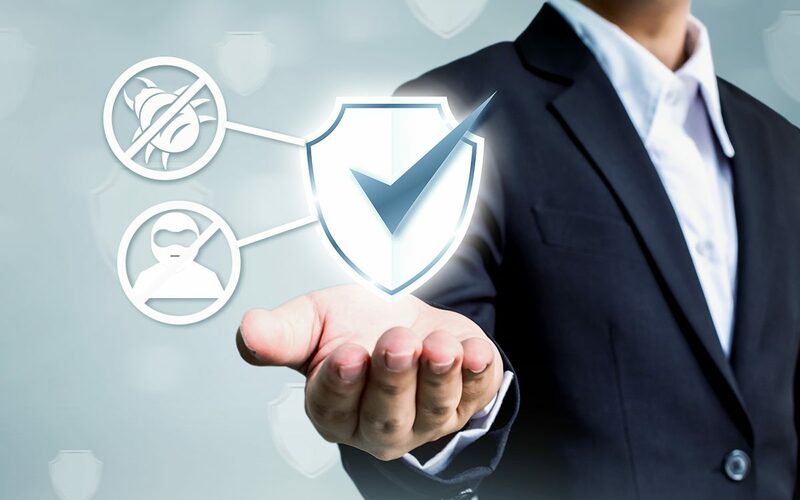 Companies around the world and over 50 million people rely on Symantec and its products for securing their devices, infrastructure, home network, cloud and Identity from Virus and Malware attacks. Most people know Norton Antivirus as a synonym of Antivirus software. This product has lived as a Godfather of Virus and Malware security for years. 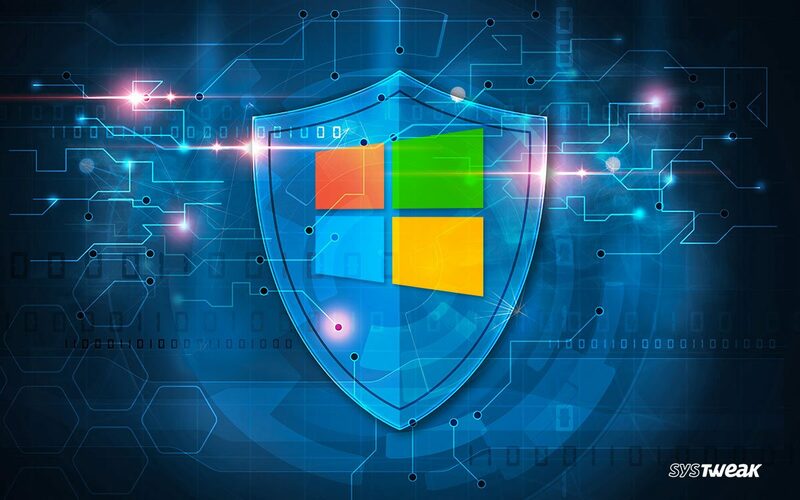 There have been several versions of Norton Security, Norton Backup Software, Antivirus Software for Onedrive, Norton Backup and Security for Home, Business, Enterprises and Frameworks. 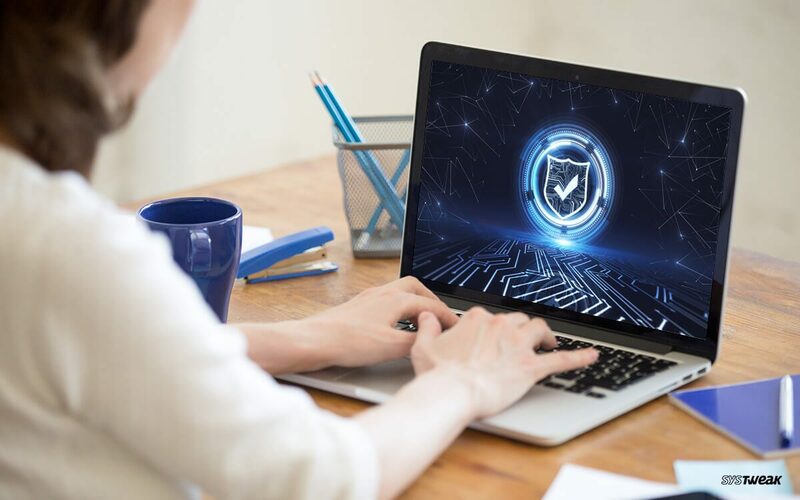 With this review, you will learn more about the most long-lived antivirus software and few unknown facts which you should consider before opting for the right version. 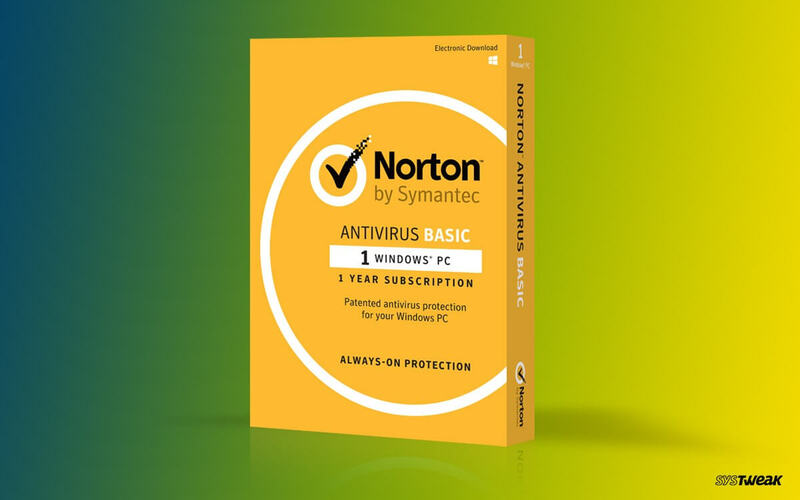 The all new ‘Norton Antivirus Basic’ is typically a fundamental software to detect and spot-out known threats, new dangers, intelligent behavior monitoring, file reputation service along with the best Anti-phishing technology one can find ever. It doesn’t offer additional discounts while adding up extra devices or licenses like others. With its basic package, Norton Antivirus Security also includes LifeLock Identity Protection. Premium covers up to 10 Windows PCs, MAC Systems, Smartphone or Tablets at a very attractive price. Stylish features include various options in Menus and Sub-Menus for an extensive Antivirus control. Its premium product is loaded with additional features like Norton Security, A firewall, Cloud Storage, Automated Backup, Parental Controls and Customer Support. Norton Antivirus Basic’s intelligent monitoring behavior automatically initiates smart scan whenever the system is in Idle state and the power adaptor is connected. When Automatic scan is scheduled, it gives you option to choose an action once the scan is complete between Sleep, Hibernate, Turn Off the System OR leave it turned ON. Norton Antivirus Basic allows you to scan your system with a single click with options of Quick Scan OR Full System Scan. You may also opt for Custom Scan if you just want to scan a single Drive or Folder. With Norton Basic, you don’t get prompts to scan Archive folders however it’s always customizable if you wish to do so. You can also save your favorite scans and trends for further use. There are numerous accessibility options for your ease of convenience. Although it is known as Norton Antivirus Basic however it finds and abolishes Malware, Spyware, Online Threats, defenses your online transactions, catches phishing emails created to trick you to compromise your personal / monetary information and warns you about websites active into identity theft. Norton Antivirus Basic doesn’t come with Norton Smart Firewall protection though it is included in other Norton Security products. As the name indicates, it’s just a basic Antivirus application which is not different from free versions by Avast, AVG, Kaspersky and many more. As and when your needs grow, you can easily upgrade your Norton subscription from Basic to Premium. Norton gives you leverage to pay on prorated basis and enable Norton Security on your Smartphone, Tablet or multiple devices at the same time. Don’t fool around yourself with free versions of unknown or less effective antivirus when you have option to get the best for a 30-day trial. Try original and world’s most trusted Antivirus protection since last 25 years. Norton Automatically updates its definition files on hourly / daily / weekly basis as per your convenience. Norton has its own SONAR Behavioral Protection which uses the information from 175 Million users. It defines which files and applications are safe to use and which are malicious. It provides you with live 24/7 monitoring preventing you from threats which are detected by Norton neighborhood community. With its vast database of threat library, no threat is new for Norton. Even Norton Antivirus Basic is enabled to detect and destroy any brand-new threat. It doesn’t even bug you with annoying popups to upgrade or buy new versions as it cares for your first choice. Norton Antivirus Basic is not just an antivirus like other freebees available in market. It not only ensures that virus attacks are abstained but also secures you from Social Media Scams, Identity Theft, Hazardous Online Transactions and Email schemes. Norton AntiVirus Basic ensures that today’s cyber freaks and criminals can’t scam you with innovatory online threats. Norton Antivirus is a very reliable and stable protection software for Windows based Operating Systems. It’s Accurate, Fast and Flexible, Lightweight and user friendly for most of the Norton users however competitors like McAfee, Kaspersky and Bitdefender offers more features and options with their products in the same range. Few companies also provide better performance with file recovery and ransomware with their products in the same cost. Norton Antivirus Basic is a comprehensive security software for beginners who wants to explore and then gradually extend the level of security for their system. Its basic version might not convince you in terms of features however the premium version if jam packed with lots of features and provides you total security for all your devices. It’s a software with immense security feature however it consumes too much of system resources while running a scan and hampers system performance.